Great Food. Great Beer. Great People. The Burleigh Arms is a fantastic local, offering delicious freshly made food with an array of daily specials. We offer an excellent variety of fine cask ales and a broad selection of beers from around the world. The Burleigh team will always welcome you with a friendly face and outstanding service. 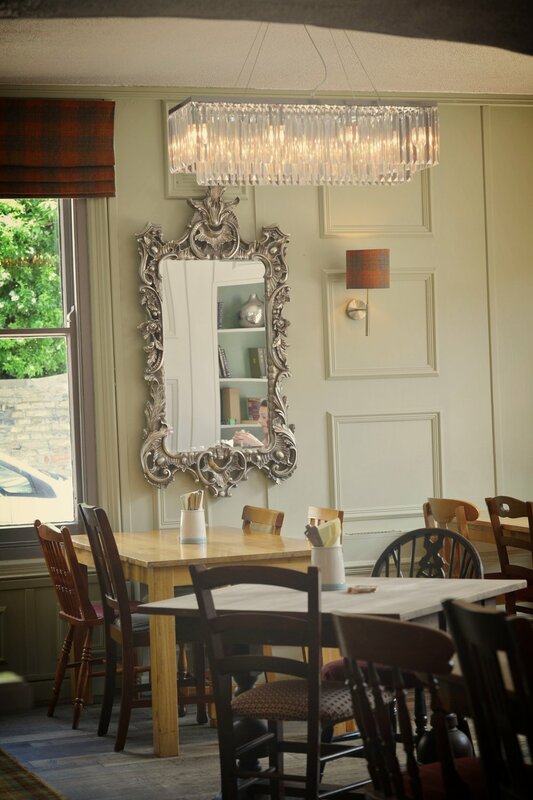 Just a short walk from central Cambridge, located next to Midsummer Common, come and say hello! We can accommodate bookings of large to small groups. Parking is also available around the back of the pub! Our bar is always stocked with variety of real ales, wine and spirits to try. 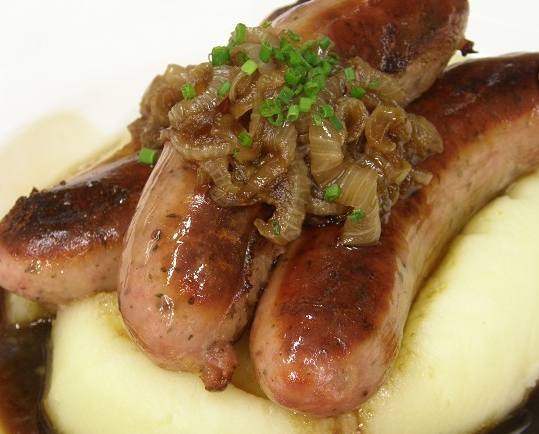 Food is prepared daily, specials and our classic pub menu incorporate fresh, locally sourced ingredients. We have a fantastic beer garden open all year round. 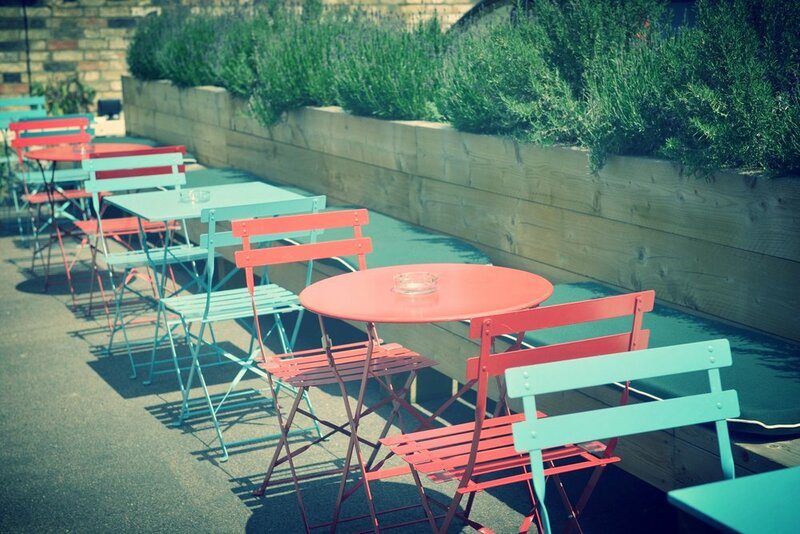 Make the most of this summer and enjoy drinks and casual dining alfresco. 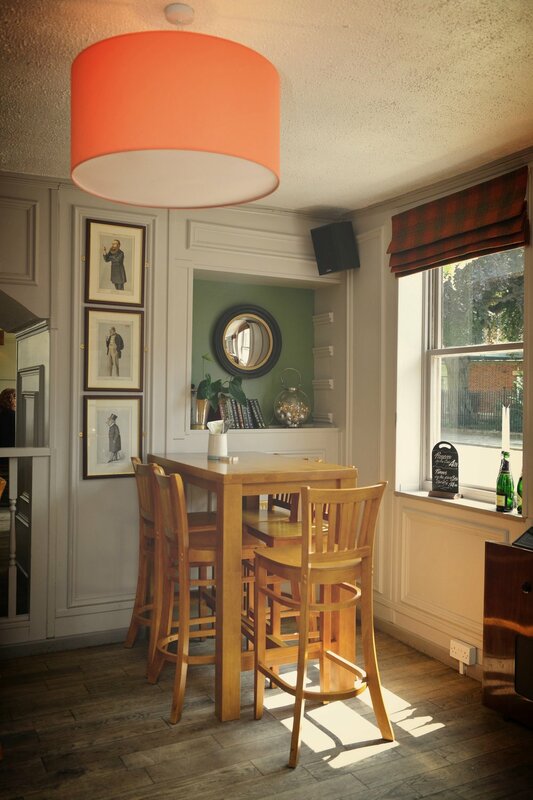 Our pub is an ideal venue for family and office parties as one of our two bars can be used as a separate room. We can tailor food menus and drinks to your requirements.